As the airlines increasingly crack down on baggage limits, lightweight travel items remain key. Travel can mean adventure and surprise, but no one wants the unwelcome surprise of additional fees for extra weight. Not only is it a solid idea to double check an airline’s baggage allowance and restriction policies, but it’s an even better course of action to outsmart the system. Ditch the bulk, and instead, pack lightweight items with high functionality to avoid excess baggage fees. What’s more, avoid the added burden on your joints as you lug, heave, and haul your items from place to place. No one knows the struggle of packing light more than the backpacker and outdoor adventurer who understand that what you pack is what you will carry almost every step of the way. 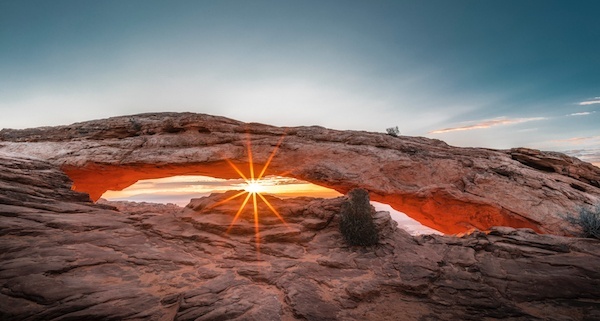 So, we’ve consulted our travel experts who have relied on trusty lightweight travel items in all four seasons, ranging from the trails of the western United States to the dunes in South Australia to more technical mountain passes in New Zealand. Based on their advice, we’ve made a handy list of crucial lightweight items you won’t want to go without. Important expert tip: quality gear is worth the investment because it can mean the difference between an ideal and potentially sub-par experience. Essentially, you get what you pay for and quality reigns. 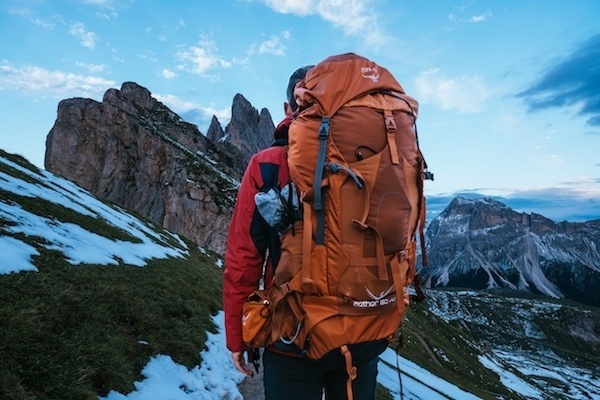 Don’t be a pack horse: get the right backpack. Everyone needs a reliable and durable pack. Depending on your outdoor adventure level, trip duration, and overall style, you may need a larger pack, a day pack, a waterproof pack, or something in between. Here are some lightweight pack options that won’t let you down and won’t weigh you down. The 55 Litre Arc Blast pack is made from an ultra-light, dynamic, and high strength Dyneema fibre on the interior with a protective layer of denier Polyester on the pack’s exterior. 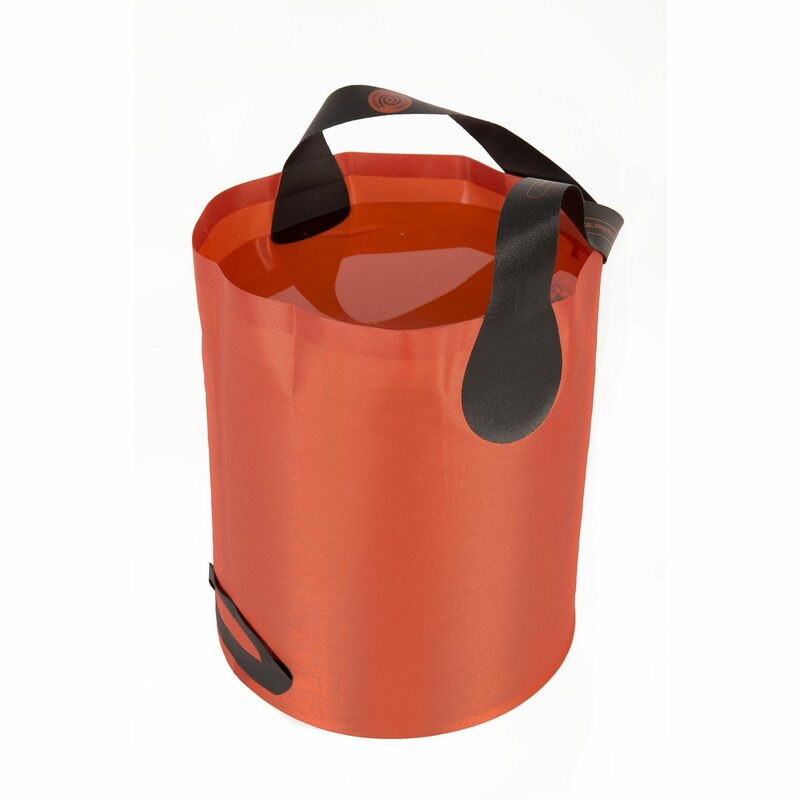 The pack can sustain loads up to 16 kg and also boasts a roll top closure to keep any water out. Z-packs shows the pack’s versatility and how Arc Blast is definitively one of the strongest, lightest, and highly water-resistant packs of its kind. Load Range / Packing Capacity: 11-18 kg. 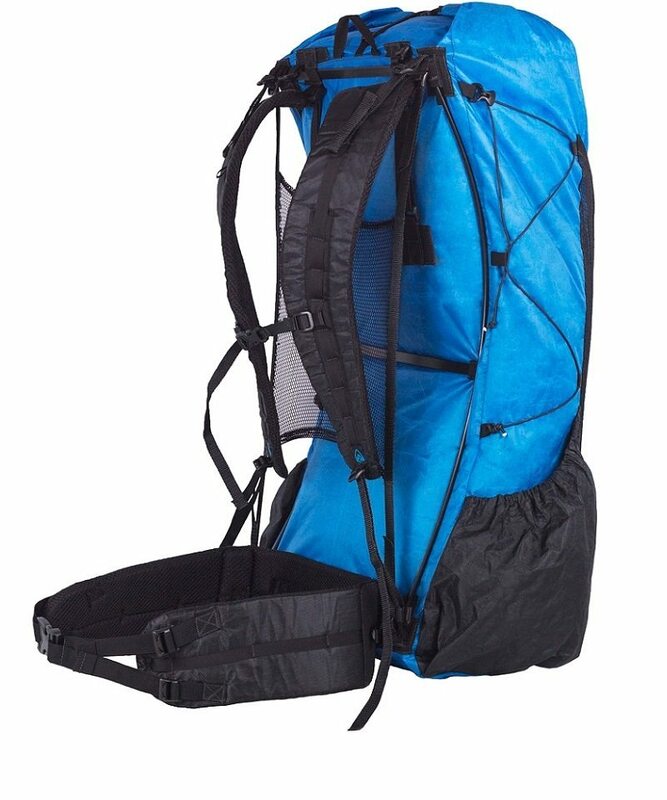 Ventilated and made from water-repellent nylon packcloth, this pack is great for multi-sport activities. The trademarked BioStretch™ harness gives added stability, balance, and comfort with each step. Let Osprey gives the full tour of the pack its incredible series. Remember, strategic packing hacks like bundling your clothes can also save time and space. 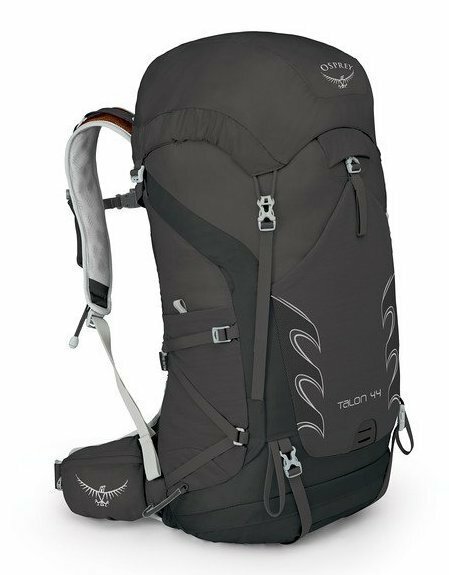 Rather than purchase a heavier day pack, Osprey’s Raven and Raptor Series are perfect for cycling or day hiking. 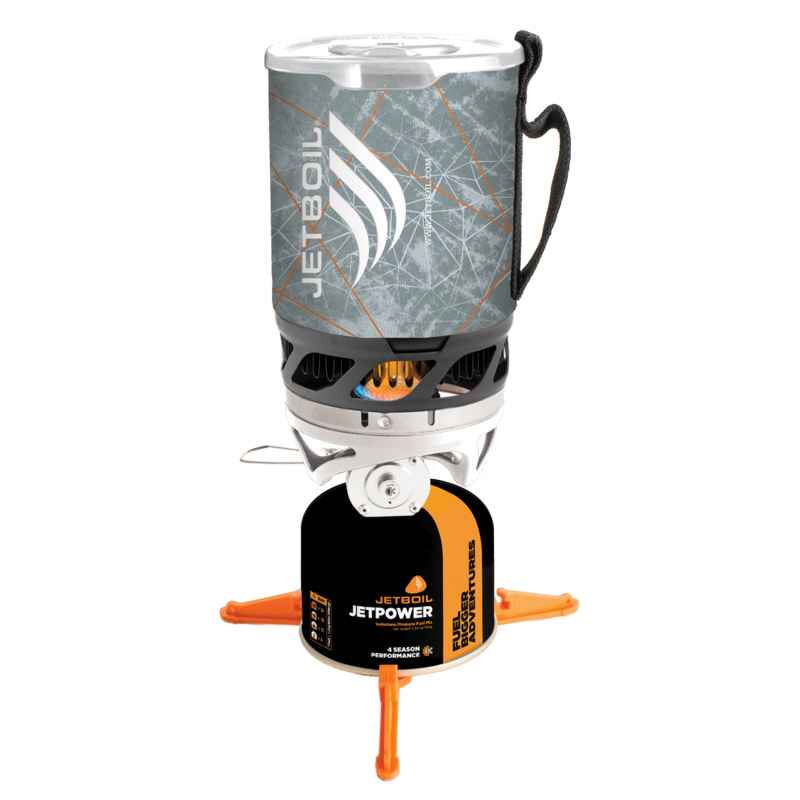 The pack also includes a 3.0-litre reservoir so that you can safely stay hydrated throughout a range of activities. 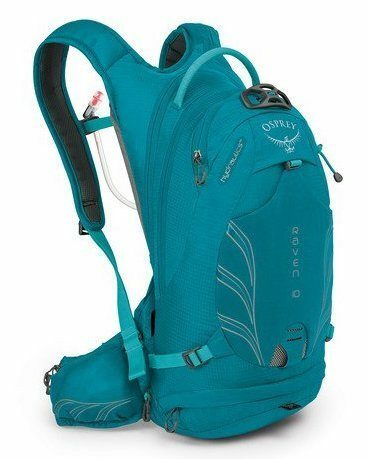 Osprey aptly demonstrates the capabilities and scope of this powerfully compact pack. Tell Us About Your Favourite Pack! Do you have a favourite backpack you want to share with our readers? Weigh in on the discussion in our comment section and tell us why your pack is a must-have. Home is where you make it, so take a load off and pitch a lightweight tent. Big Agnes tents are truly a marvel compared to tents of the past. Their lightweight designs give the outdoor adventurer ultimate flexibility. 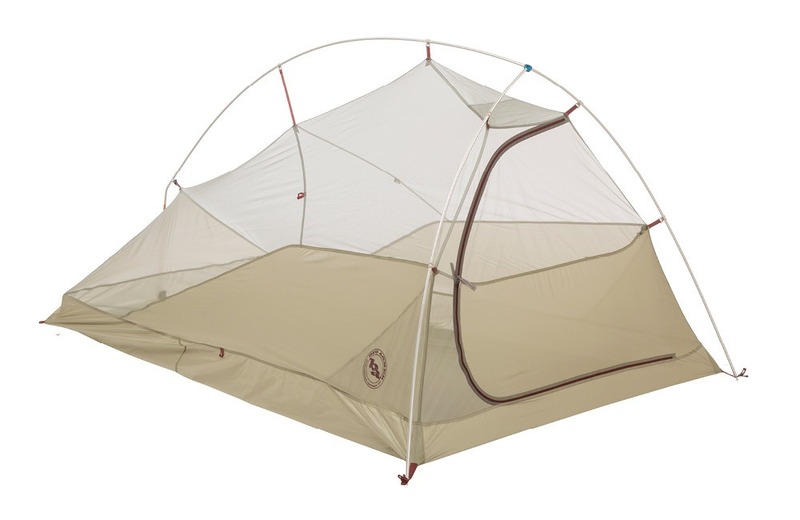 Have no fear: these tents are easily set up, stored, and carried. In fact, it’s completely possible to settle on a 2-person tent that weighs less than 2 kilos! The Fly Creek series is excellent for these reasons. The latest models will always be the new and improved versions, but a slightly older model such as the 3-season, 2-person, Big Agnes Fly Creek MtnGLO, is less expensive and will not be a disappointment. Experts we’ve consulted have utilised these lightweight models on some highly technical and arduous journeys such as the John Muir Trail (JMT), Pacific Crest Trail (PCT), and over 620 kilometres on the Colorado Trail. With ample knee and foot space, these sleeping bags are comfortable and warm under a variety of weather conditions. Key features like an 850-fill-power goose down plus stellar lightweight and water-resistant material contribute to sound slumber even in the most off-kilter places. You will feel like you’re sleeping on fluffy clouds. A sleeping pad should provide padding between you and the ground surface you sleep on, and it should also provide insulation. The Therm-a-Rest ProLite Plus gives you a reason to keep trekking and adventuring throughout the year because it keeps you warm on cold nights and feeling an even temperature on warmer evenings. You can take this 4-season sleeping pad anywhere and it comes in small, regular, and large sizes. Perhaps one of the best features, besides having many uses, is that this lightweight item packs down to the size of your palm. There’s no reason not to take this along. You can still cook healthy favourites while on the road and in the outdoors. 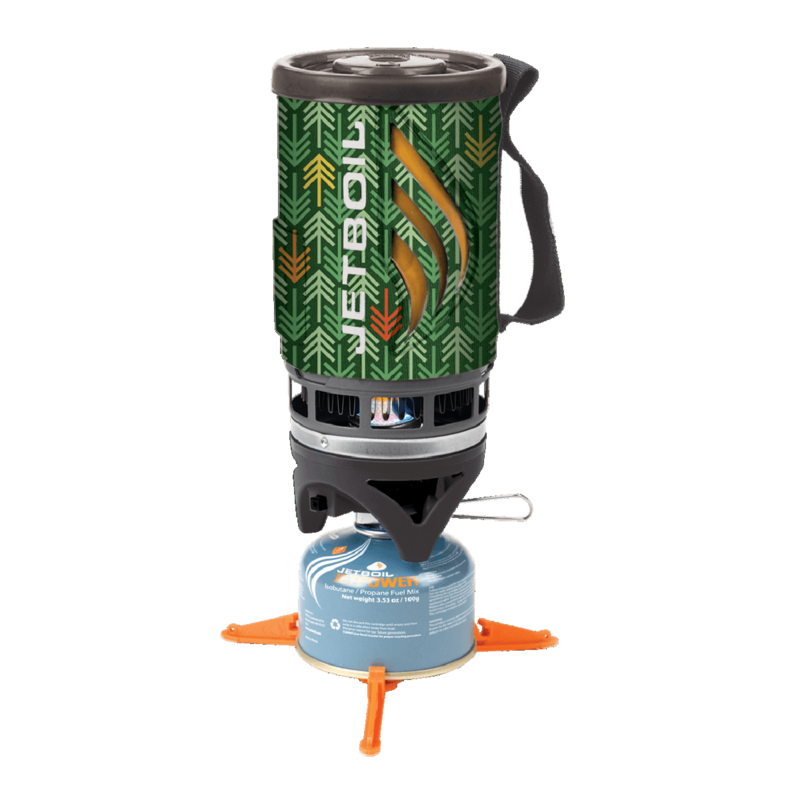 For backcountry cooking and on-the-go cooking options, JetBoil has you covered. The JetBoil Flash Cooking System comes with an optional pot support and 8-inch FluxRing Fry Pan accessories for sautéing vegetables, frying sausages and meat, cooking potatoes, or fixing a wide range of your culinary favourites anywhere in the world you happen to land. Have a quick drink or savour a relaxing beverage, and when you’re off to the next destination, just fold up the cup and carry on. 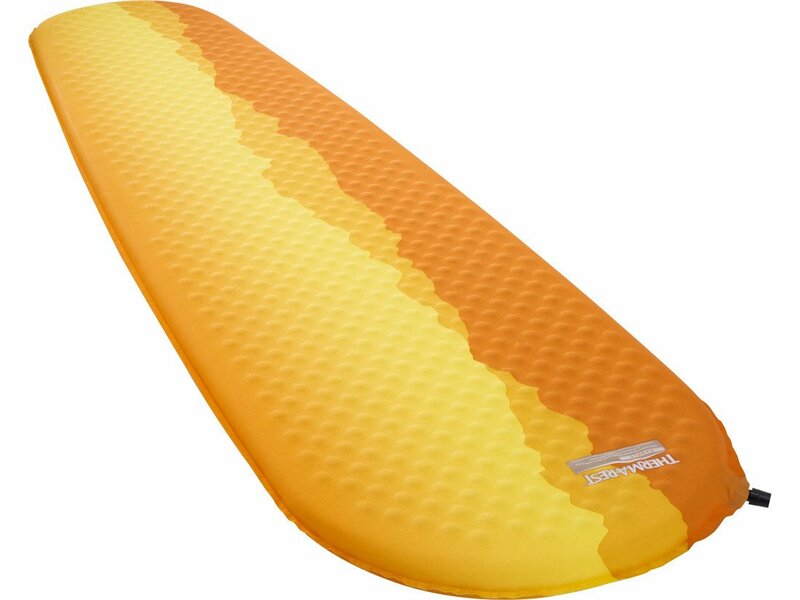 This lightweight gem weighs next to nothing and collapses flat for easy storage and carrying. Pro tip: boil some water in your JetBoil and have a calming cup of coffee from, say, a Starbucks instant coffee packets, or sip your favourite tea by packing a few tea bags. 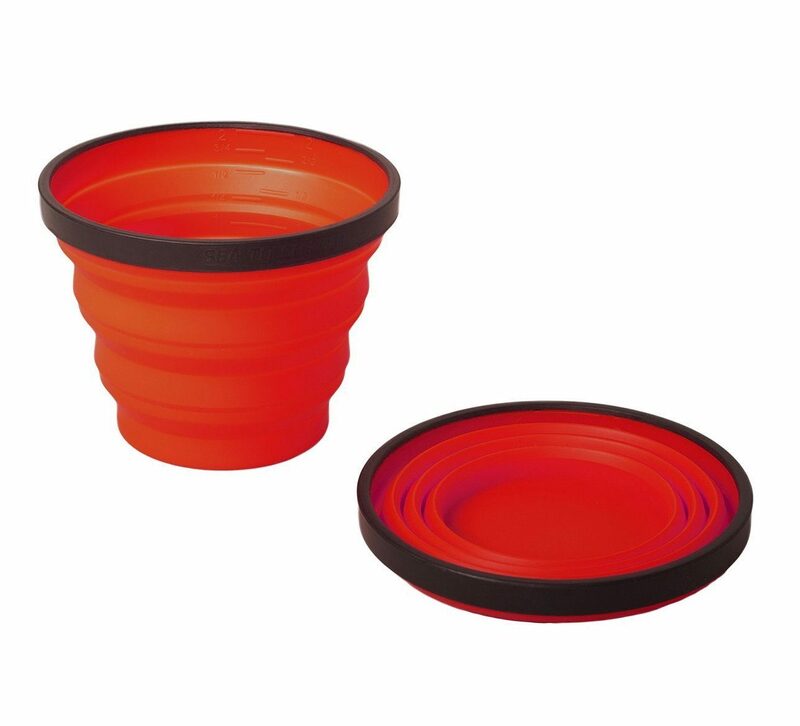 Sea to Summit also makes foldable XL-bowls that have a tougher base which can be used as a cutting board to chop and prepare food items. Sea to Summit also provides this handy guide on cooking with their X-series. 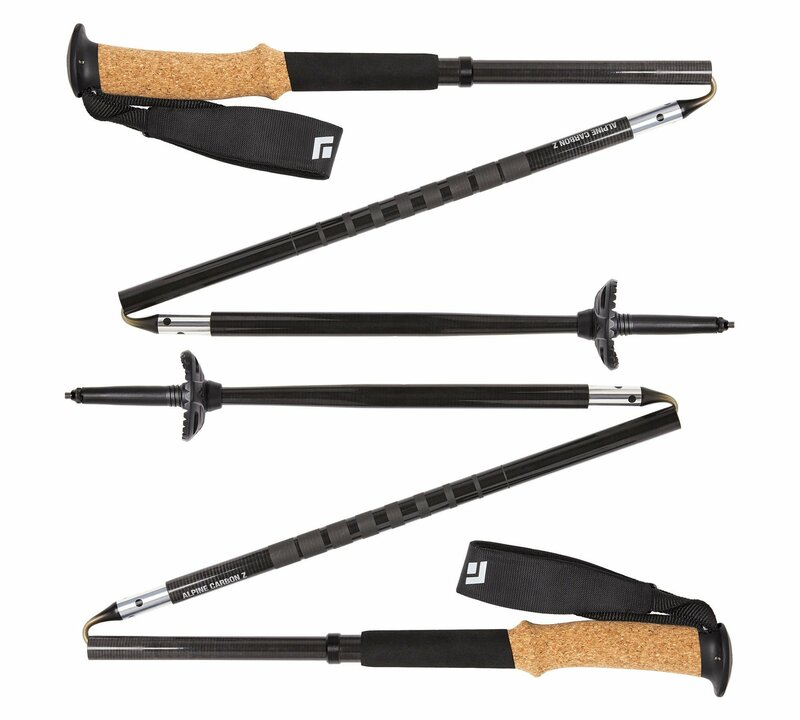 Stay light and fierce on your feet with dependable trekking poles. 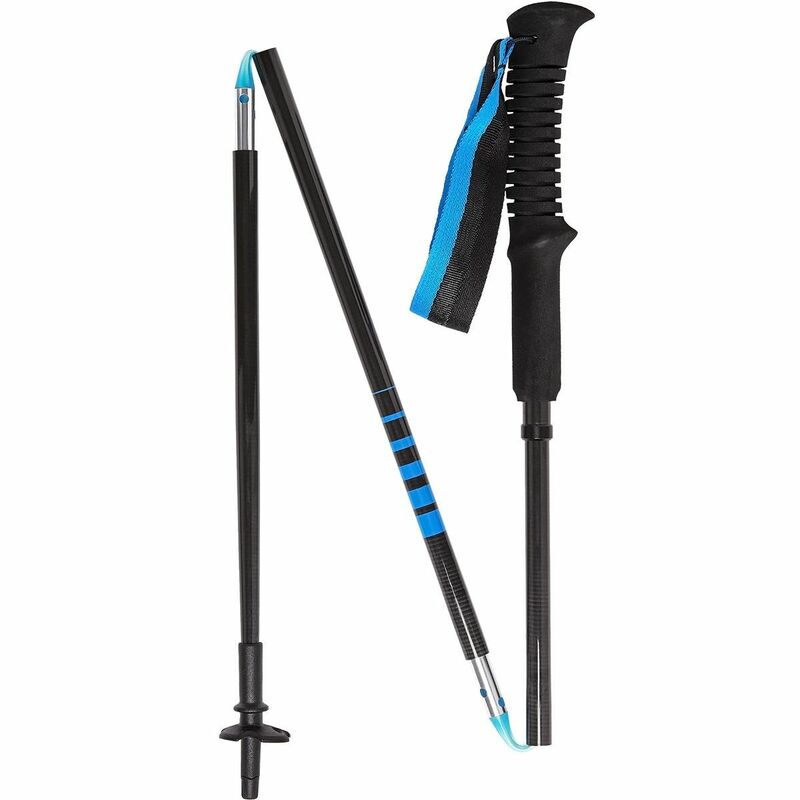 Offering added stability and saving your knees, ankles, and the rest of your body, trekking poles can often fit into your daypack (or rest comfortably strapped onto your pack). 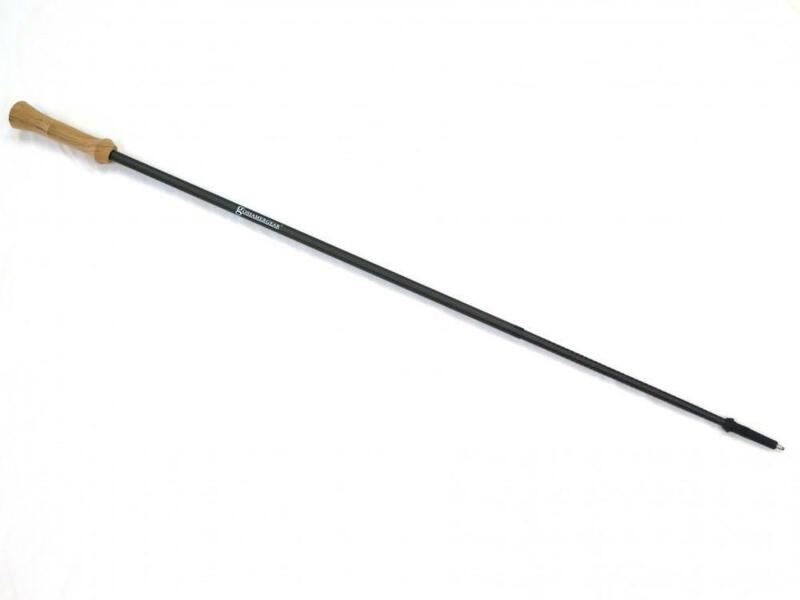 For more rugged and technical terrain, go for the sturdier (but also slightly heavier) Alpine Carbon Z-Pole. The Black Diamond Cosmo headlamp offers a waterproof housing that can still operate in up to 1.1 meters under water for 30 minutes and emits three LED types, including a red night vision option complete with dimming and strobe modes. Powered by 3 AAA batteries, Black Diamond also gives a full demonstration. Share the wealth of knowledge and leave your lightweight gear tips in the comments. Flight delays happen, but that doesn’t mean you have to accept them. You may be entitled to a much as €600 in compensation. If your flight was delayed, cancelled, or overbooked within the last three years.